Tattoo (Removal, Medical) & Misc. Restore brow beauty of over plucked, thinning, asymmetric, or lost brows with the most natural, realistic hair strokes that create the illusion of natural brows. Fully healed micro-blade brows after one service prior to follow up. After 1st micro-blade brow service. Fully healed after 1st micro- blade service prior to follow up. 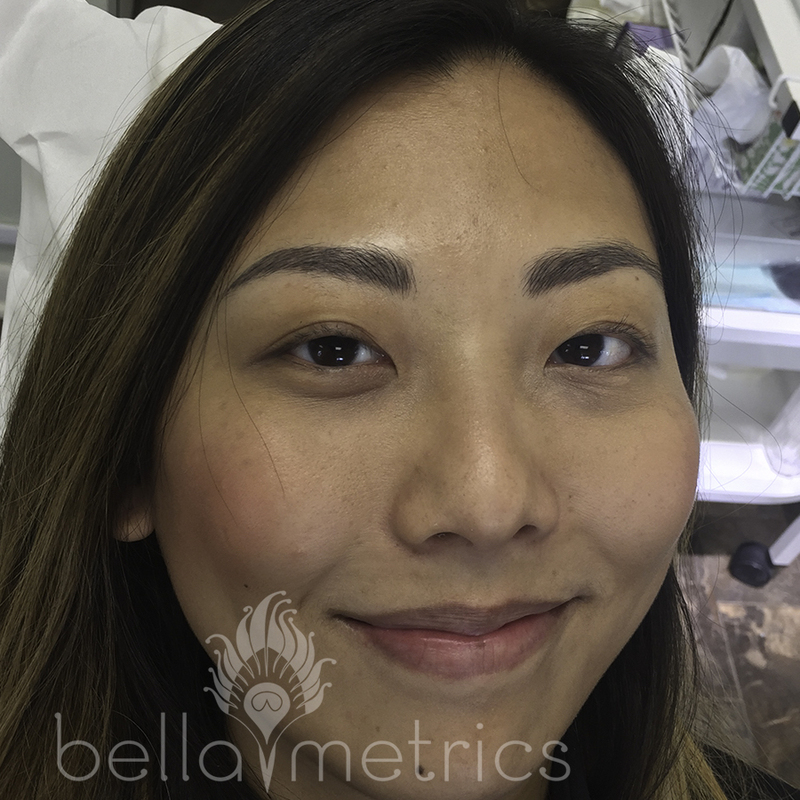 Microblade brows before and directly after. Please check Instagram, Yelp, and Facebook for additional examples of Ashley's work. Click here to see PRICE MENU.